» Have You Visited My Other Sites? Have You Visited My Other Sites? I’ve got so many resources for you! If you’re looking to become an enrolled agent, need an enrolled agent course, or are looking for an enrolled agent course discount, head over to my site all about the enrolled agent exam! You can also save with the Gleim EA discount that provides you with access to the best-selling EA review! Have you always wanted to become a CIA? Then head to my CIA site where you can find information about CIA review courses and CIA review course discounts.  It’s not as difficult to become a CMA as it is to become a CPA, but you can learn all about the CMA exam on my CMA site. You’ll also love how you can see the best CMA review courses and get the best CMA review discounts. Is it time for you to become a CPA? I can help! Here are the best CPA review courses and CPA review discounts to help you save some cash! If you’re searching for how to become a CFA, look no further. While you’re on my CFA site, you can also find the best CFA materials and CFA course discounts. You can become CISA certified this year! Learn all about CISA review courses and CISA discounts on my site. Don’t see something here that you need? Let me know!